« Final Phase: Bring on the moving truck! 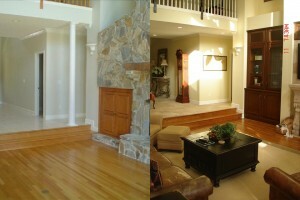 My daughter, Heather, was here this weekend and took some “after” photos of our home transformation. Looking at the “before” pictures reminds me of how much work we did and how wonderful the results are. 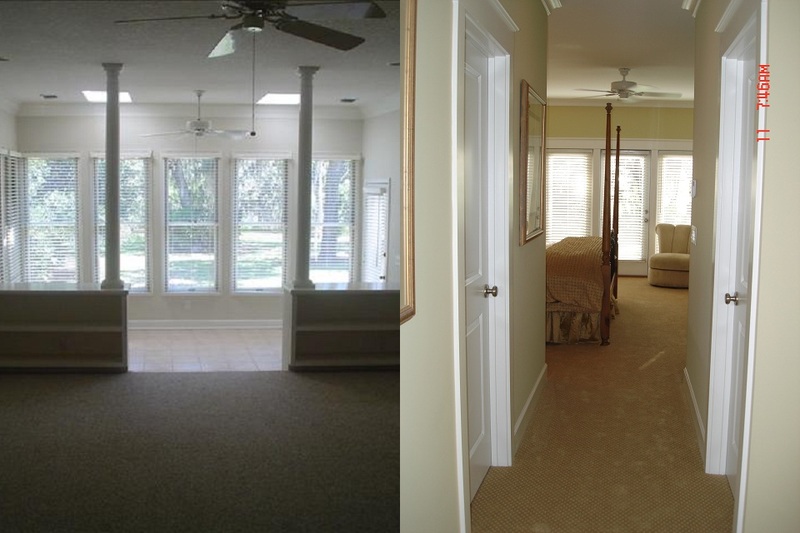 Each room was transformed into space that works perfectly for our family. 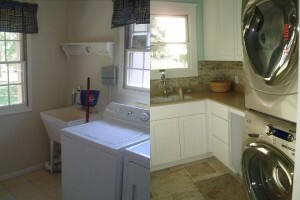 While some of the work “had” to be done, some other was a choice we made to truly make the home ours. Three months of work and I can picture Bob and I staying here for many years. Downsizing is hard but with the motivation of knowing we will be traveling south to Tampa to visit Heather and Whitaker and north to Fort Mill, SC to visit our new grandbaby, Avery, along with Jennifer and Brad, this is definitely the right move for us! 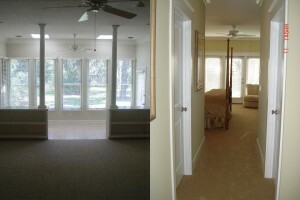 A little vision and TLC (or DLC – Donna Lynne Custom Homes) turned this place into our “home”. Be sure to CLICK HERE to see additional photos on our Facebook page!